1. Best Book You Read In 2015? Not including rereads (which rules out Harry Potter and Persuasion), I’d have to say The Martian. 2. Book You Were Excited About & Thought You Were Going To Love More But Didn’t? 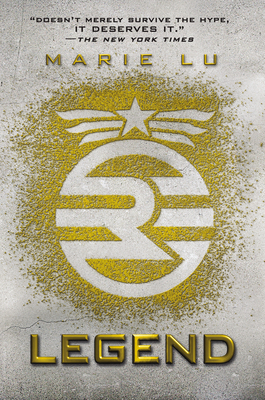 Legend by Marie Lu. I really didn’t connect with this book at all. 3. Most surprising (in a good way or bad way) book you read in 2015? 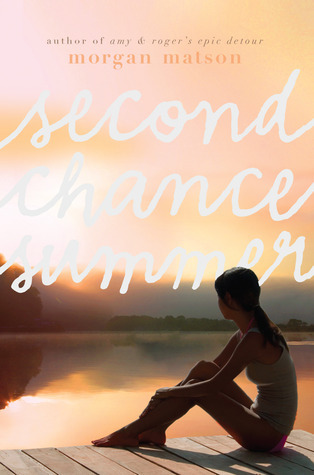 I was very pleasantly surprised at how much I liked Hello, Goodbye, and Everything in Between by Jennifer E. Smith since her books tend to be hits or misses for me. 4. Book You “Pushed” The Most People To Read (And They Did) In 2015? Either The Martian or The Unbecoming of Mara Dyer by Michelle Hodkin. 5. Best series you started in 2015? I finally started The Lunar Chronicles (still waiting to read Winter)! 6. Favorite new author you discovered in 2015? Emery Lord! 7. Best book from a genre you don’t typically read/was out of your comfort zone? The Unbecoming of Mara Dyer by Michelle Hodkin. I don’t typically read those types of supernatural novels, so I was surprised at how quickly I got into this one. 8. Most action-packed/thrilling/unputdownable book of the year? It’s not action-packed, but the book I had the hardest time putting down was Me Before You. 9. 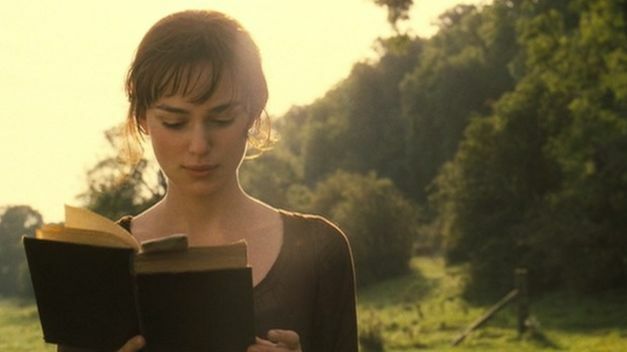 Book You Read In 2015 That You Are Most Likely To Re-Read Next Year? Persuasion or Open Road Summer. 10. 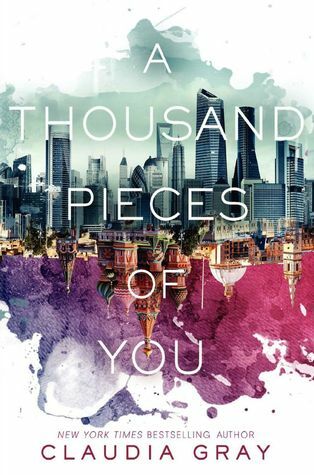 Favorite cover of a book you read in 2015? 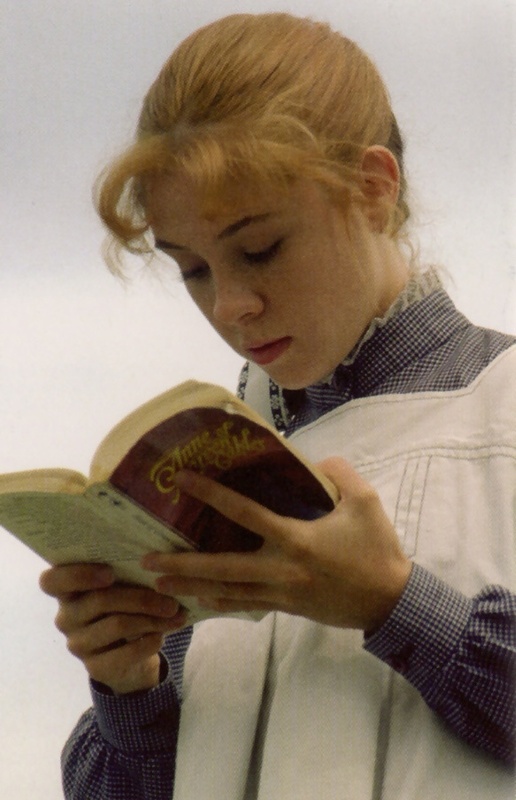 I really love this new edition of Anne of Avonlea. 11. Most memorable character of 2015? Mark Watney from The Martian. 12. Most beautifully written book read in 2015? Me Before You by Jojo Moyes. 13. Most Thought-Provoking/ Life-Changing Book of 2015? Again, Me Before You. 14. Book you can’t believe you waited UNTIL 2015 to finally read? 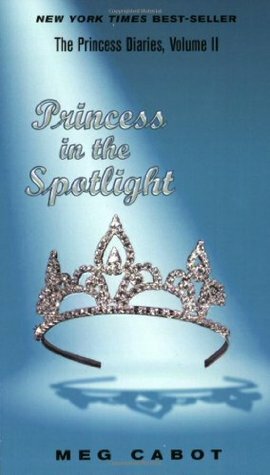 Cinder by Marissa Meyer or The Princess Diaries by Meg Cabot. 15. Favorite Passage/Quote From A Book You Read In 2015? “You’re stronger than you believe. Don’t let your fear own you. 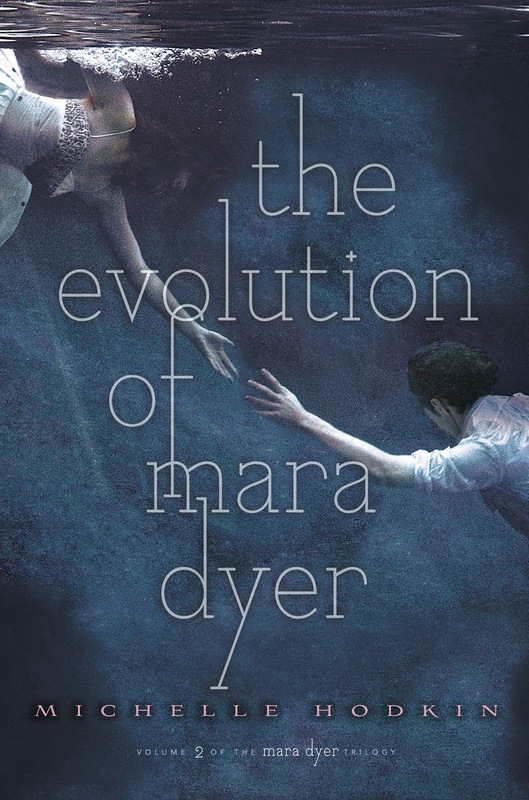 Own yourself.” – The Evolution of Mara Dyer by Michelle Hodkin. I read this book early in the year and this quote stuck with me for a few months. I would recite it to myself whenever I was going through a scary or challenging situation. 16. Shortest & Longest Book You Read In 2015? 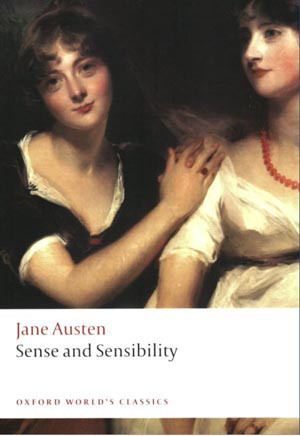 Shortest: The Importance of Being Earnest by Oscar Wilde; Longest: Wives and Daughters by Elizabeth Gaskell. 17. Book That Shocked You The Most: Me Before You. 18. OTP OF THE YEAR: Aidan and Clare from Hello, Goodbye, and Everything in Between ALTHOUGH Matt and Reagan from Open Road Summer are also up there! 19. Favorite Non-Romantic Relationship Of The Year: John Worthing and Algernon Montcrieff’s brotherly jests and rivalry in The Importance of Being Earnest was really fun to read. 20. Favorite Book You Read in 2015 From An Author You’ve Read Previously: Wives and Daughters by Elizabeth Gaskell (previously read North and South). 21. Best Book You Read In 2015 That You Read Based SOLELY On A Recommendation From Somebody Else/Peer Pressure: The Martian! I read so many good reviews last year and in 2014 that this quickly became a Must-Read for me. 23. Best 2015 debut you read? I didn’t read any 2015 debuts (I don’t usually read debuts until at least a year later, like Open Road Summer for example). 24. Best Worldbuilding/Most Vivid Setting You Read This Year? Probably the futuristic sci-fi world in The Lunar Chronicles. 25. Book That Put A Smile On Your Face/Was The Most FUN To Read? Open Road Summer by Emery Lord. 26. 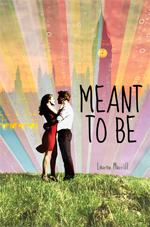 Book That Made You Cry Or Nearly Cry in 2014? I cried about three times during the last few chapters of Hello, Goodbye, and Everything in Between by Jennifer E. Smith. 27. Hidden Gem Of The Year? 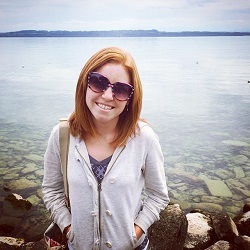 The Life Intended by Kristin Harmel. 28. Book That Crushed Your Soul? Me Before You by Jojo Moyes. 29. Most Unique Book You Read In 2014? The Peculiar Life of a Lonely Postman was pretty unique. 30. 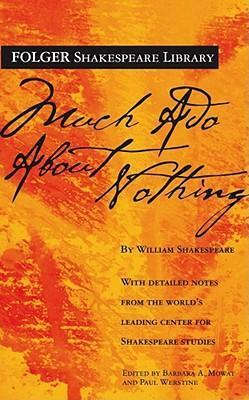 Book That Made You The Most Mad (doesn’t necessarily mean you didn’t like it)? Ender’s Game by Orson Scott Card. I didn’t like this book, even though I know it’s a classic sci-fi novel that a lot of readers enjoy. I enjoyed the world building and some of the more action-packed chapters, but I felt like this book would never end and maybe it was the narrator (I listened to the audiobook version), but by the end I was so annoyed and ready to be done with Ender’s Game. 3. Best discussion/non-review post you had on your blog? Where I’ve Been, where I discussed depression and pregnancy. It was a post that took me months to contemplate and write, but it meant so much to receive support and encouragement from my friends and readers. 4. Best event that you participated in (author signings, festivals, virtual events, memes, etc.)? The Broke and the Bookish’s Annual Secret Santa event is one of my favorite bookish events! 5. Best moment of bookish/blogging life in 2014? Getting over my months-long reading slump. I went THREE MONTHS without reading a book or writing a review. It was one of the most depressing times of my life, and it’s mostly attributed to early pregnancy hormones. 8. Post You Wished Got A Little More Love? This post about Classic Alice, a literary-inspired web series. 9. Best bookish discover (book related sites, book stores, etc.)? Fandom bookmarks and jewelry! This year I’m also contemplating signing up for an OwlCrate or Fandom of the Month Club subscription. 10. Did you complete any reading challenges or goals that you had set for yourself at the beginning of this year? I didn’t set any reading challenges for 2015, but I was able to read almost 50 books, which is impressive considering I went through a 3-month reading drought. 1. One Book You Didn’t Get To In 2015 But Will Be Your Number 1 Priority in 2016? I just started reading Winter by Marissa Meyer so I can finally finish The Lunar Chronicles series. 2. Book You Are Most Anticipating For 2016 (non-debut)? The Unexpected Everything by Morgan Matson. 3. 2016 Debut You Are Most Anticipating? I think Bookishly Ever After by Isabel Bandeira. It’s been on my To-Read list for a couple of months now. 4. Series Ending/A Sequel You Are Most Anticipating in 2016? Hearts, Fingers, and Other Things to Cross by Katie Finn. 5. One Thing You Hope To Accomplish Or Do In Your Reading/Blogging Life In 2016? Read and review all the ARCs that have been piling up on my Kindle. It’s a weight on my shoulders and I feel like I can’t enjoy books that I’ve purchased until I review the ones I needed to last year. 6. A 2016 Release You’ve Already Read & Recommend To Everyone: I haven’t read any 2016 releases yet! Any recommendations for me? “A trivial comedy for serious people.” The Importance of Being Earnest is an absolute joy to watch/listen to/read (it’s a play though, so the best way to experience it is out loud). 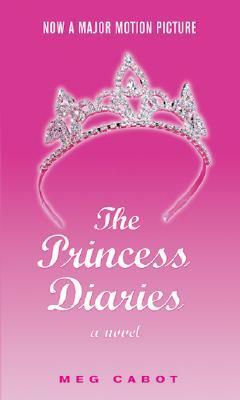 The characters are charming, witty, and hilarious. I chuckled and smiled to myself so many times while listening to a performance of this Oscar Wilde play. This is one of those novels that kept me up at night because I HAD to know what happened next. Parts of Mara Dyer’s story are creepy, other parts are really suspenseful, and the characters are funny and interesting and blushingly romantic (Hello, Noah!). I loved The Unbecoming of Mara Dyer so much I bought a copy for myself right after returning the library version I had checked out. Do-do-do-do-dooo. I’m a 90s kid so of course I love Jurassic Park (the film). I wanted to be Alan Grant when I grew up. I finally read the book this past summer and wow! Despite the heavy scientific and theoretical language, I flew through it. The story was altered a bit for the screen, but the underlying themes remain and the characters are relatively the same (except for John Hammond, who is not a lovable grandfather figure in the book). The only disappointing thing about Wives and Daughters is that Elizabeth Gaskell passed away before she could finish writing it! There were probably only a few chapters missing, so most of the story is there and it’s very enjoyable. We just have to imagine for ourself how the happy ending would have played out. I finally read The Lunar Chronicles series this year (except for the final book, Winter, because I’m still on the hold list at the library) and Cress, although not my favorite character, is my favorite of the series so far. I loved following all of the characters, especially Thorne because he’s like Han Solo meets Flynn Rider so of course I loved him. There was also a lot of action and things happening in the novel that made it really fun for me to read right after having my son. So many tears! But also, lots of smiles and happy feelings. Me Before You kind of wrecked me. It deals with sensitive subject matter that I won’t talk about here because of spoilers, but I wouldn’t recommend it to all readers. I decided to read it after finding out a movie is being made with Sam Claflin and Emilia Clarke. Now I don’t know if I want to even see the movie because I’m not sure if I can handle all those heart wrenching feelings again. This is the only reread on this list. 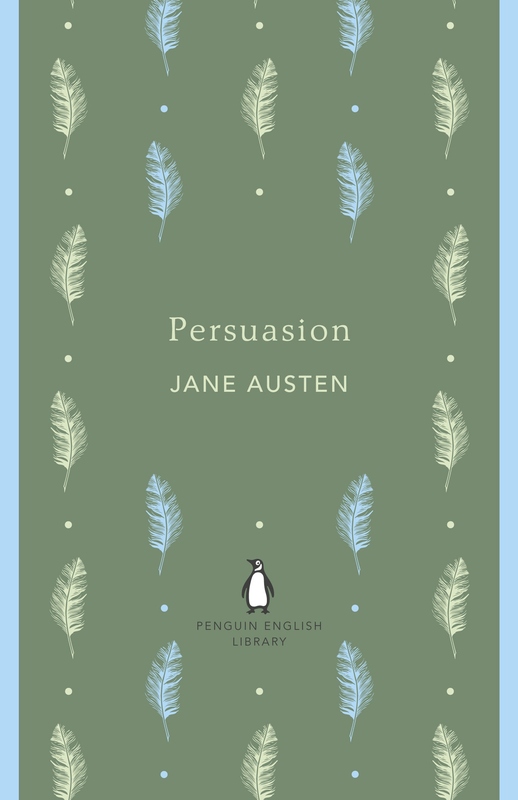 I also reread Sense and Sensibility and the first three Harry Potter novels (all of which are 5-star reads for me), but Persuasion is rather dear to my heart. 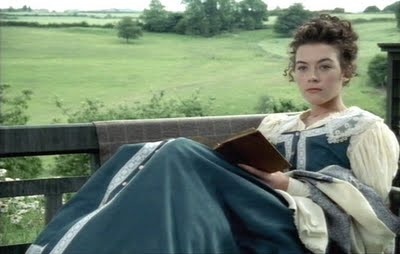 It’s not my favorite Austen novel (Pride and Prejudice is hard to beat, although Persuasion comes very close), but Anne Elliot is my favorite Austen heroine and who doesn’t love Captain Wentworth? I can’t rave enough about The Martian. The movie was great and the actors were all perfectly casted, but it’s still not as phenomenal as the book. Andy Weir’s writing style just blew me away. Anyone who can write 3/4 of a book in journal format and still make it a laugh-out-loud page turner definitely deserves all the praise. This novel is Macgyver meets Castaway on Mars and it’s hilarious. Swooooon. 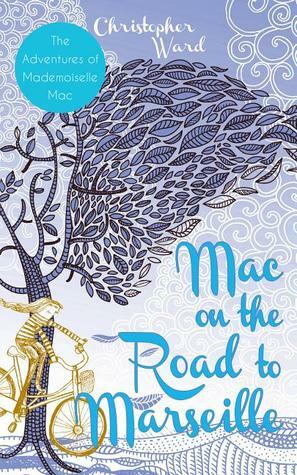 This is without doubt the most romantic book I read this year, but it will also make you want to hug your BFF and forgive the last person you had a fight with. I loved how real all the characters seemed; they all had issues, especially Reagan, and it was easy to find something to relate to. I only wish I had read Open Road Summer sooner! I just finished Hello, Goodbye, and Everything in Between a couple of days ago and I am still dying to write a review. I was incredibly surprised by how much I loved this book. 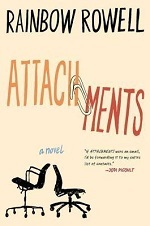 It started out cute but the premise of Aidan and Clare thinking about breaking up just because they were going to different colleges didn’t quite make sense to me until the end, and by that point I had already cried a few times (and anytime a book makes me feel something that much, I always give it 5-stars!). What were your favorite reads from this year? 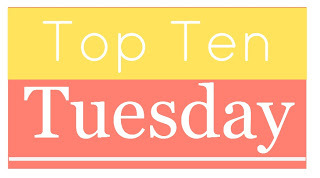 I haven’t done a Top Ten Tuesday post in forever! But this week’s topic really caught my fancy since over the past year I’ve read some pretty good books and I’ve highlighted a lot of funny, memorable, truth-filled, and heart breaking quotes. These aren’t my absolute favorite quotes from these books, but I picked ones that stood out to me for one reason or another. For some of these books it was hard to pick just one quote to share! What are some of your favorite book quotes? I’d love to hear them! The year is halfway over, and despite the fact that I took a 3-month long reading and blogging hiatus, I have read a decent amount of books so far this year! Which is great, because today’s Top Ten Tuesday topic, hosted by The Broke and the Bookish, is about the top books I’ve read so far this year. Unfortunately, I’ve only read a handful of books that I really loved (meaning I gave them a 5-star rating), so I’m cutting this list down to 5 books. Jurassic Park by Michael Crichton – I shared my review for this book last week, but this book was definitely a big hit with me. I loved the characters, the dinosaurs, and even the philosophy in the books (which is funny, since I usually stray away from books or discussions heavy in philosophy). Harry Potter and the Sorcerer’s Stone by J. K. Rowling – My first reread this year! I’ve been reading the series with my husband, who has seen the movies but never read the books, and even after having read this book so many times that the pages are literally falling out, I still enjoy it just as much. Eternal 5-star rating! 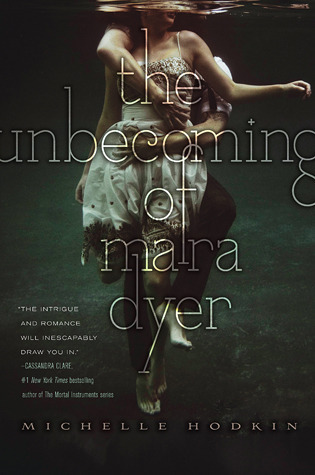 The Unbecoming of Mara Dyer by Michelle Hodkin – I feel like it’s been much longer than 6 months since I’ve read this book, but I still remember staying up really late to finish it because I had to know what happened next! It has so much: mystery, suspense, romance. Definitely my favorite book in Hodkin’s series and obviously one of the best books I’ve read this year. 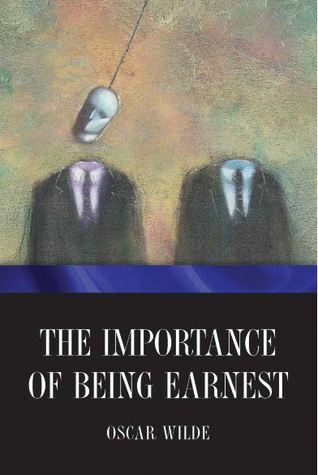 The Importance of Being Earnest by Oscar Wilde – An easy book to read in one sitting (or listen to on the way to and from work, as I did), Oscar Wilde’s “trivial comedy” had me laughing and hoping for a happy ending, and I was definitely pleased :) This is a great read for people who aren’t very used to reading classics. Where She Went by Gayle Forman – I read this sequel last month and never got to talk about it, but I definitely enjoyed it more than the first novel, If I Stay. That’s probably because I got used to Gayle Forman’s writing style. In If I Stay I wasn’t prepared for the whole book to take place over 24 hours and most of the plot happening in flashbacks, so I got a little annoyed, but this time I anticipated that and had more fun reading it. Thanks for reading! What have been some of your favorite reads so far this year? 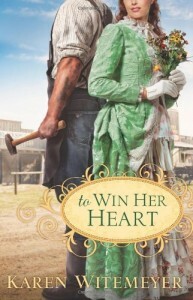 This week’s Top Ten Tuesday is all about what we like and dislike in romance novels. 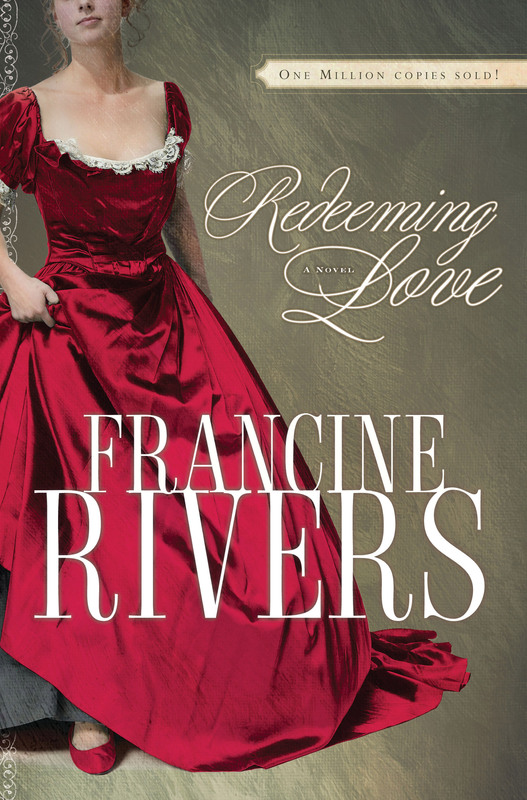 I actually wish there was another term for “romance novel,” because it automatically brings to my mind those old Harlequin paperbacks with Fabio-esque characters on the cover. In reality, the romance genre is very wide and varied, and they don’t all feature Fabio. Hilarious and often embarrassing situations. Lizzie and Darcy’s relationship is classic, and I don’t care how often I see it repeated in other romances. If it’s done well, there’s a high probability that I’m going to love it. Unrequited love and tragic situations. I don’t care how sad these types of books are, I love unrequited love stories (especially if it’s no longer unrequited at the end). I also feel the same way about tragic books, when a fictional couple faces a dramatic conflict and they have to recover from it. I learn a lot of lessons from those types of novels. Deep themes and serious issues. I love books that make me feel those deeper emotions. When it comes to romantic books, I really enjoy the ones that deal with sad, and even dark issues unrelated to the central romance. Also, maybe I just like books that move me to tears because that means it’s some pretty powerful writing. I can handle one or two clichés, but a whole book full of them? Not so much. Explicit descriptions and foul language. Unrealistic characters, plot lines, or dialogue. If it’s unbelievable, it’ll be unenjoyable for me too. Characters who are obsessed with their significant others. I’m talking New Moon Edward and Bella obsessed. I don’t want to read books where characters mope around and don’t know how to survive when their significant other leaves them or is gone for one day. 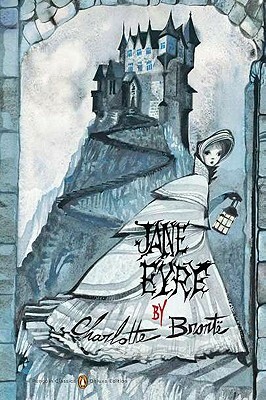 It’s pathetic, dangerous, and in the case of Heathcliff from Wuthering Heights, just plain creepy. What’s your favorite romance novel? Do you share any of my pet peeves or favorite motifs when it comes to romances? It’s hard to believe February is upon us. January didn’t necessarily fly by for me, but a lot of things happened in my life and I know February is going to be just as eventful. So here’s what I was up to last month! This was a huge surprise for me, because last month I was all upset that I couldn’t find enough time to read as often as I did before finding a full-time job. Gilmore Girls – Ok, HUGE surprise to everyone: my dad has gotten hooked on Gilmore Girls. My mom and I started watching the show back in September, but we’ve been taking our time. And this month we started watching it again and my dad watched one episode with us and was completely pulled in. So much so that he’s gotten upset when we watched episodes without him. I feel like I’m in some alternate universe where my dad, whose favorite shows are The Walking Dead and Forensic Files, suddenly enjoys Gilmore Girls. But hey, I’ll take it! 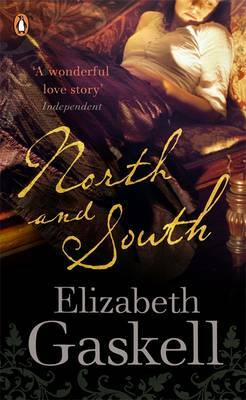 East & West Vlog – A new YouTube series based on Elizabeth Gaskell’s North and South. It’s just starting, but I really enjoy the actress who plays Margaret (also, she goes by Maggie!). I’m looking forward to seeing what the creators have in store for this one. The Writing Majors – Another new YouTube series, but this one is really unique! It imagines Jane Austen, Emily Dickenson, and Oscar Wilde as grad school roommates. The actors are incredible and the episodes so far have been very enjoyable. I also listened to Serial! For those who know me, when I discover something I love, I completely binge watch/read/listen. So, I listened to the first Serial podcast on my way to work last Friday, and I finished it just after midnight on Saturday. I HAD to know how it ended. The story-telling was so captivating that it’s hard to stop listening. Watching Gilmore Girls with my family! Starting to find my feet in my new job – things are finally starting to make sense! Feeling more “adult” – This month we bought a car and paid off more bills, and I also just did a lot more “adult” things, like wine-tasting and making more independent decisions. Although we moved back to the States at the end of August, we’re still transitioning. We’ve had to make big decisions about our future, and although I can’t reveal them yet, I am excited about them & about sharing them with the blogosphere in a month or two :) (and before anyone speculates, NO, it’s not about a baby). Trying to multitask less. I read this blog post from I’d Rather Be Reading about singletasking, and it really helped me grasp how attached I am to multitasking. If I’m not doing two or more things at a time, I literally feel like I’m wasting time. So I’ve been actively trying to only do one thing at a time sometimes, for instance, while I’m eating. Lunch time at work is a great time for me to just take a step away from the computer or my phone or even from reading. It gives me a half hour of reflection time instead, and it’s also nice to detach from technology, too. 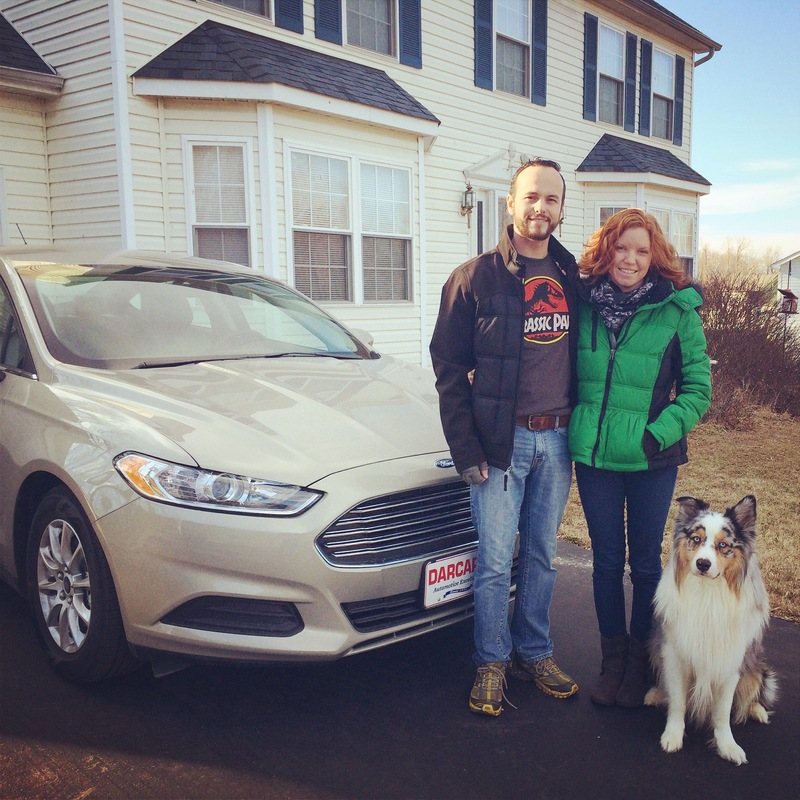 I almost forgot this one: we bought a new car! 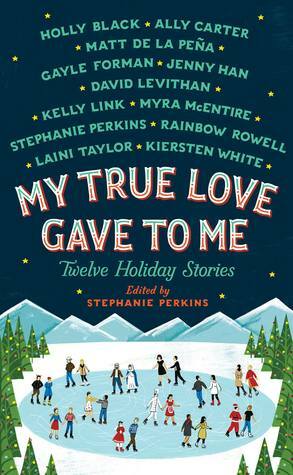 I’m still getting through My True Love Gave To Me for my book club (our next read is A Thousand Pieces of You which I’m stoked about!). I’ve also started the last book in the Mara Dyer series, but I’m sad for it to be over so I’ve been taking my time. What were some of your highlights from January? Are there any books you’re looking forward to reading this month?